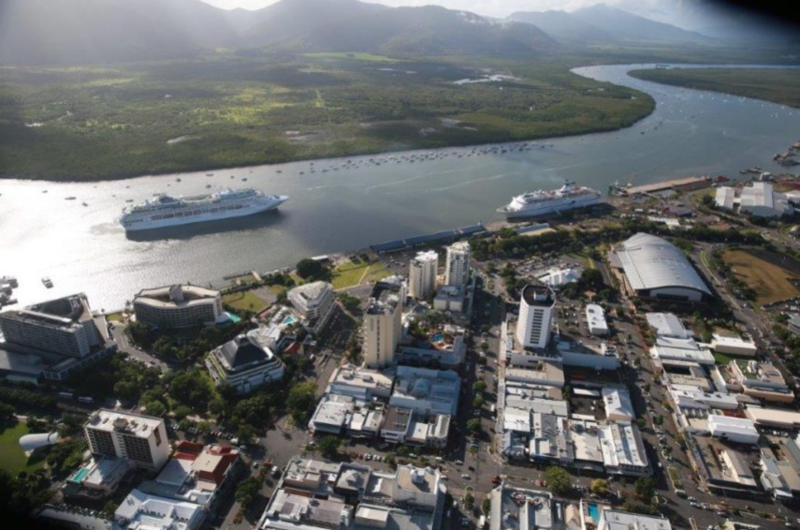 The $120 million Cairns Shipping Development Project has received environmental approval from the State Government. Ports North chairman Russell Beer said he was proud of Ports North’s achievement in delivering such a comprehensive EIS to make this opportunity now a reality and he thanked the community and stakeholder groups for their input. “The project builds upon the significant existing tourism infrastructure network in Cairns to facilitate increased tourism opportunities in the region and supports the overall growth of the cruise ship sector in Queensland,” he said. “This project delivers an important opportunity to generate more than $850 million in benefits to the region boosting tourism and the economy while generating job growth. While this was a significant milestone in the process, Mr Beer said there were further approvals still being progressed including Commonwealth Government environmental approval in accordance with the Environment Protection and Biodiversity Conservation (EPBC) Act and completion of a detailed business case in accordance with the Building Queensland Framework.